Leverage on-site Search Optimization tools to gain advanced insights into search terms and click through behavior to assist in optimizing search on your website and enhance the overall customer experience. 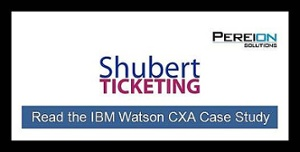 The on-site Search Optimization features, available in Watson Customer Experience Analytics (CXA), provide rich insight into how customers engage with content and what they are searching for on your website. By creating advanced search events, you can evaluate customer engagements on your site and analyze customer behavior before, during and after performing search functions. Through customized reports you can understand if you are providing the right content on web pages. Armed with deeper insight into customer behavior, you have the ability to optimize search and improve content on your website to actively engage customers and improve customer experience. 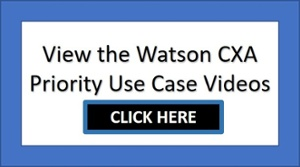 Click here for Pereion Solutions' CXA formula, "Search Optimization through Deeper Insight on Customer Engagement" and to learn more about Search Optimization using Watson CXA.